DEFINITION: This is the number of doctors' degrees awarded. A doctorate is the highest award a student can earn for graduate study. The doctor's degree classification includes such degrees as Doctor of Education, Doctor of Juridical Science, Doctor of Public Health, and the Doctor of Philosophy degree in any field such as agronomy, food technology, education, engineering, public administration, ophthalmology, or radiology. 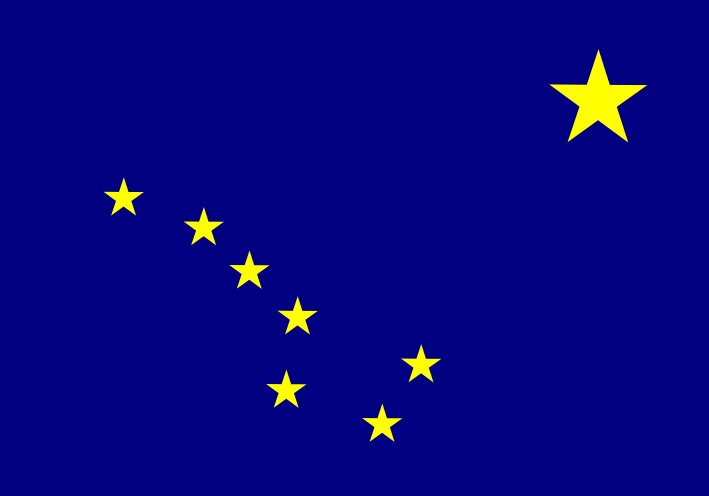 Alaska spends more money per capita on elementary and secondary education than any other state.